There’s no denying it’s been a tough few years for traditional pubs and social clubs, and many much-loved Manchester venues have closed down – you only have to read the popular Pubs of Manchester blog and Twitter account to see how many local taverns and alehouses have been lost over the years in and around the city. For those that are left though, the tide is turning, with small but welcome moves to cut alcohol duty and a gradual return to more normal economic conditions. In order to make the most of the changing circumstances in the pub and club trade, you need to be able to make some changes of your own – but at a time when many licensees’ savings have been cleared out just by surviving in the recession, that can be tough too. Profit sharing fruit machines offer huge potential for pubs and clubs that are currently operating on the thinnest of profit margins, for two very good reasons. First of all, the agreement you enter into means that you pay for the fruit machine rental using a percentage of the proceeds, and this means you don’t face an upfront cost that you might not have in the bank. 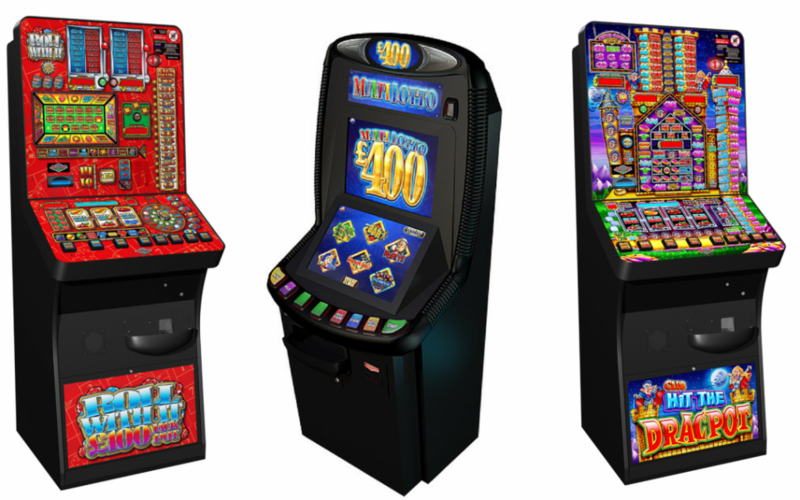 Secondly, you get to keep the remaining profits from whatever your punters stake on the slot machine – so you’re not only adding entertainment that will entice them back and keep them on your premises for longer, you’re also adding a whole new revenue stream to your business. In all of these ways, profit sharing fruit machines are a solution to some of the hardest challenges facing the pub and club trade in the 21st century, boosting your income and hopefully giving you enough in the bank to make the more costly changes your business needs in order to thrive in the future.